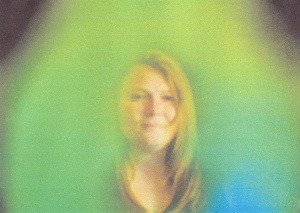 With the aid of modern technology it is now possible to capture the essence of the aura so this can be physically seen. 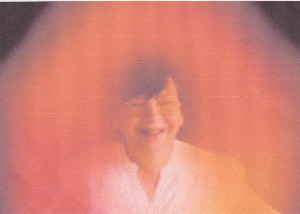 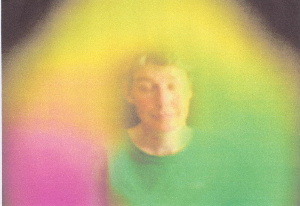 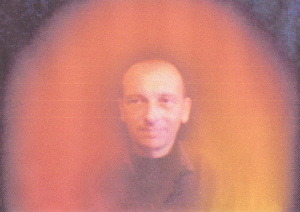 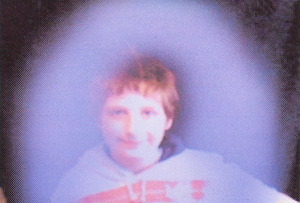 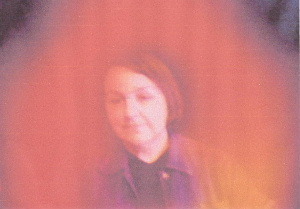 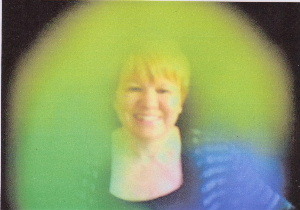 Aura photography can show the energy levels surrounding the physical body. 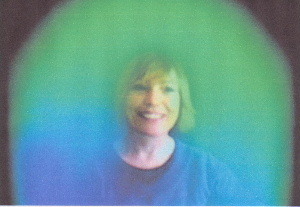 At Feathers Academy we use the WinAura Pro interactive system of aura imaging. 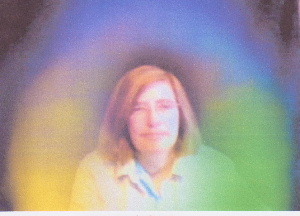 With this system, which works on a biofeedback principle, it is now possible to see, photograph and record, a physical representation of the auric field. 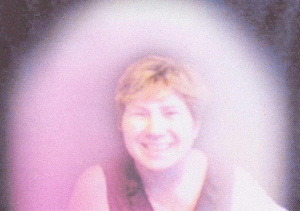 It is also possible to witness the changes that can occur to the energy levels when healing is being undertaken by a practitioner. 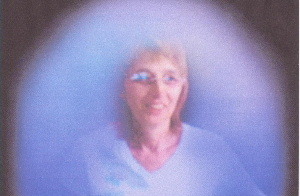 This allows both the healer and the client to see the evident changes in the aura. 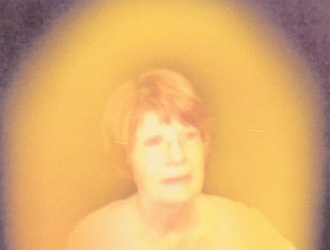 Through the use of this remarkable technology, we can gain a deeper insight into our individual emotional, physical, mental and spiritual state, providing you with a photographic reading based on the colour images of your aura. 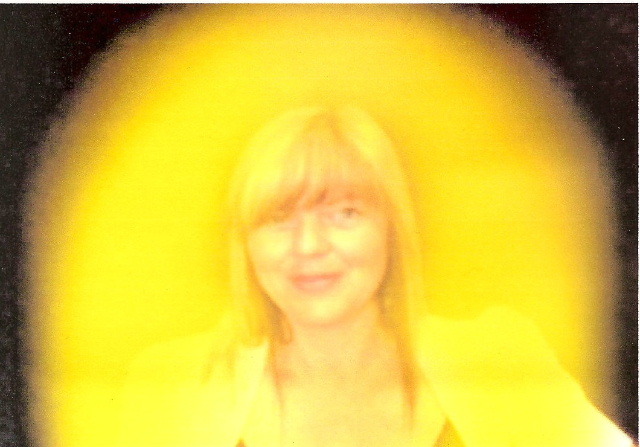 To book an appointment for an auric photographic reading, please contact us directly at Feathers. 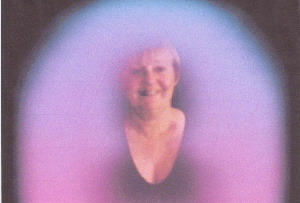 If you wish to enquire about booking the 'aura imaging package' for an event that you may be holding, please feel free to contact us.